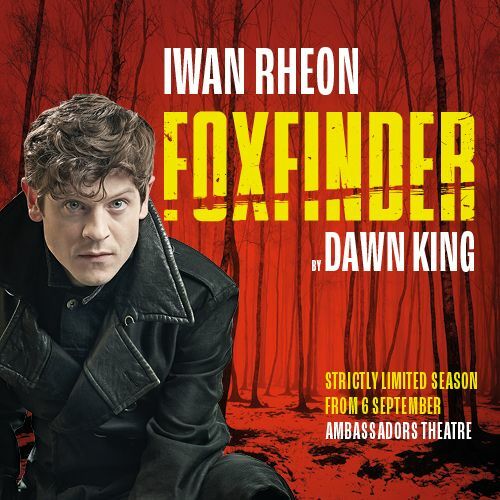 Olivier Award-winner Iwan Rheon (Game of Thrones' Ramsay Bolton, Misfits), Heida Reed (Elizabeth Warleggan in BBC hit series Poldark), Paul Nicholls (Law & Order, The C Word, EastEnders) and Bryony Hannah (Call the Midwife) star in the West End premiere of Dawn King’s award-winning thriller. England is in crisis. Fields are flooded. Food is scarce. Fear grips the land.